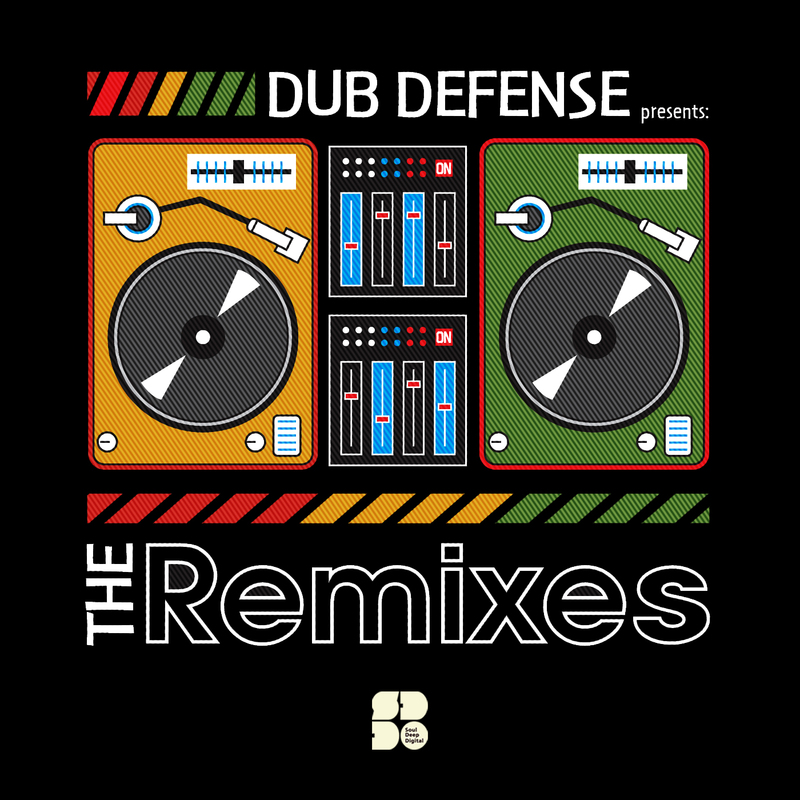 Soul Deep Digital and Dub Defense are proud to bring you, Dub Defense – The Remixes LP. This Remix album is a bit different than what you’re used to… The styles range from Liquid to Dubwize and the sounds are impressive throughout the release. Remixers on duty include: mSdoS, Clart, Drum Force 1, A.K.A, Greekboy, Treex, and many more. Crucial!